What do you get when you combine a Scout and a superhero? Super Scout! 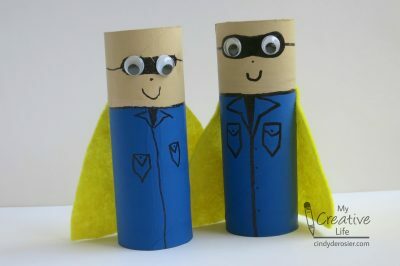 This fun project starts with empty cardboard tubes.